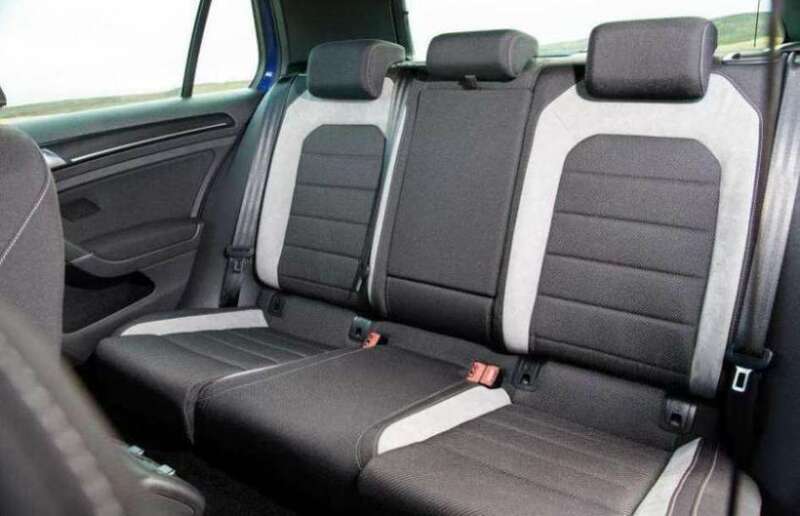 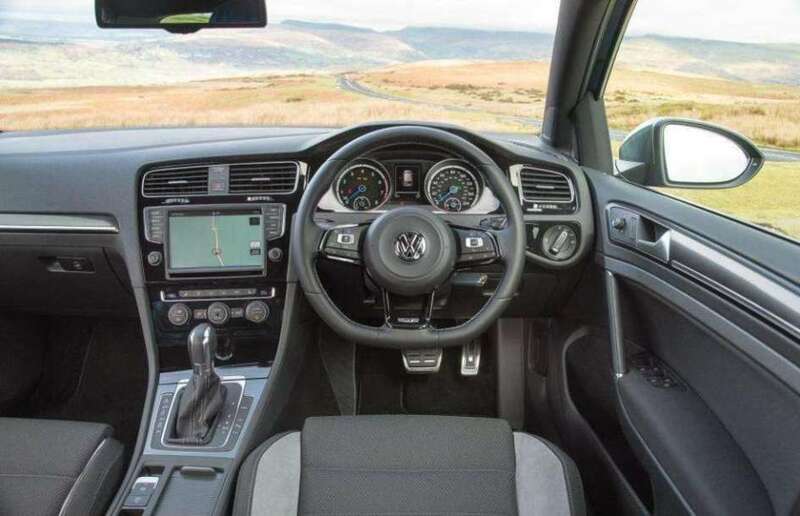 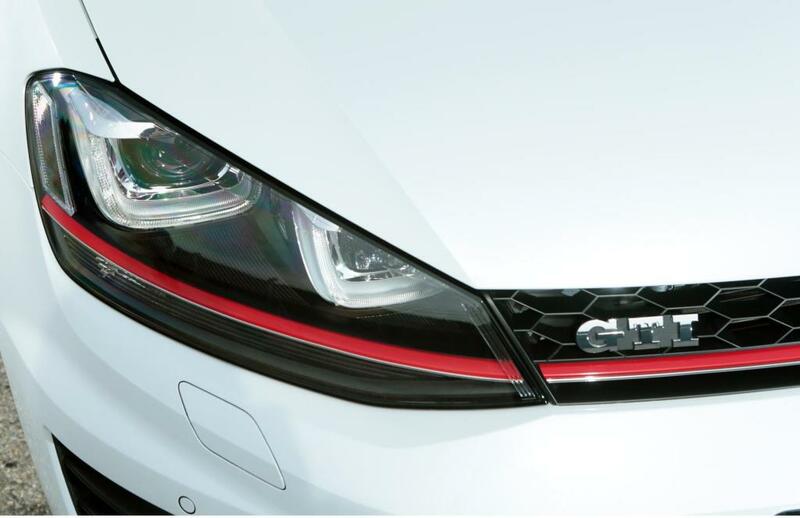 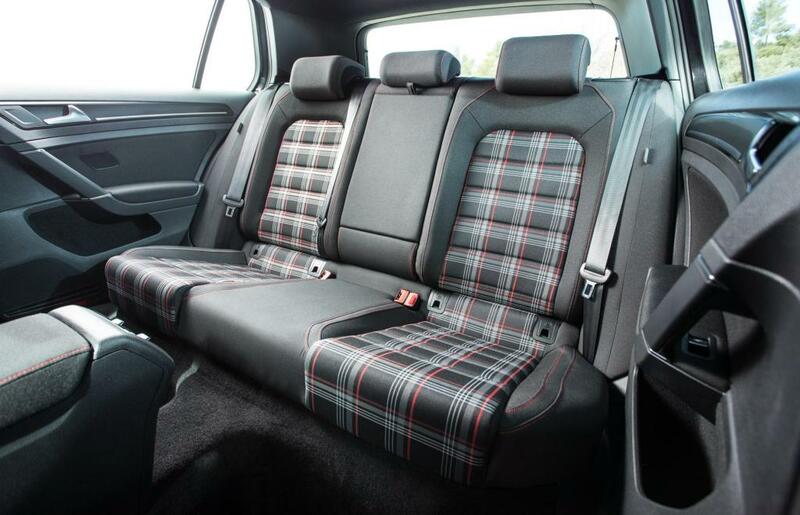 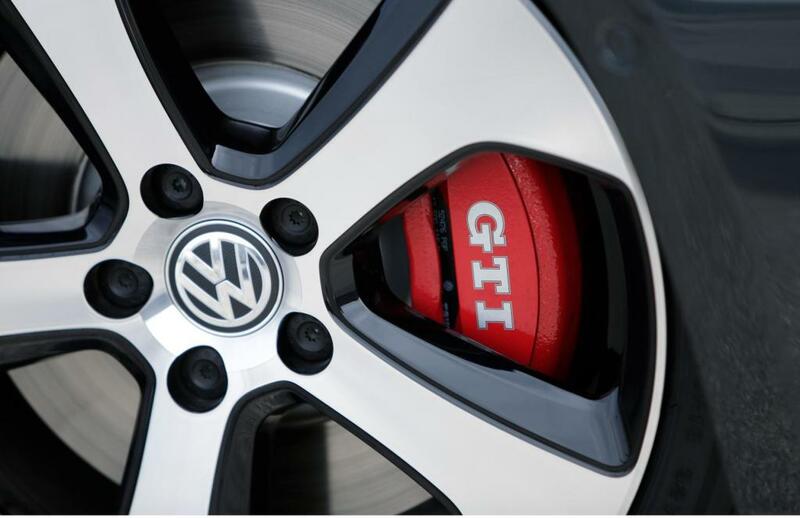 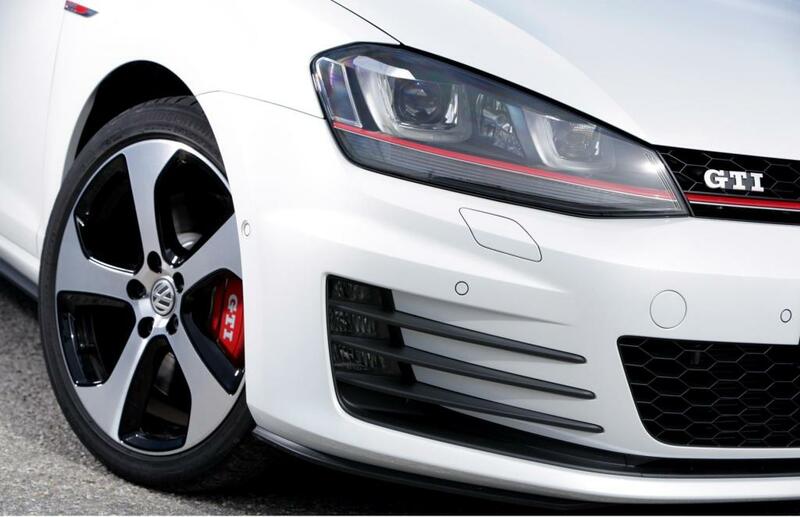 Additional Info: The standard GTI has 217bhp or if you opt for the GTI Performance Pack you get 227bhp with 0-60 being reduced to 6.4 secs, bigger ventilated brakes all round and an electronically controlled differential lock. 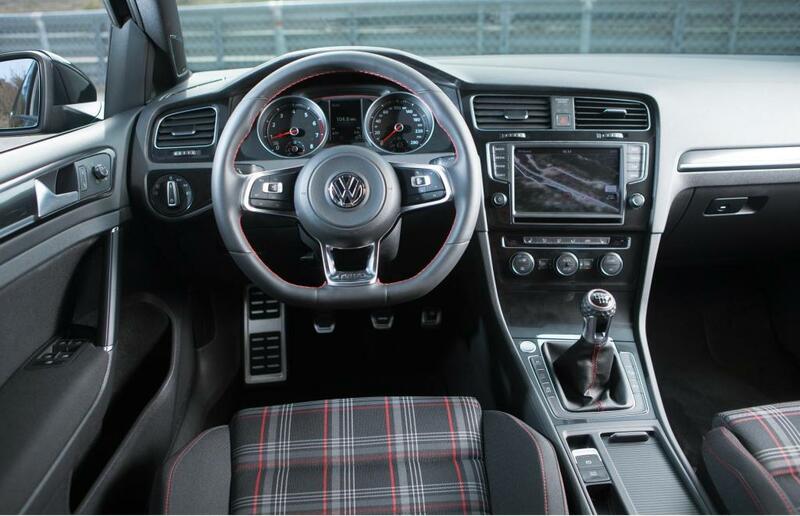 Both cars come with either a 6 speed manual or DSG automatic and either 3 or 5 door. 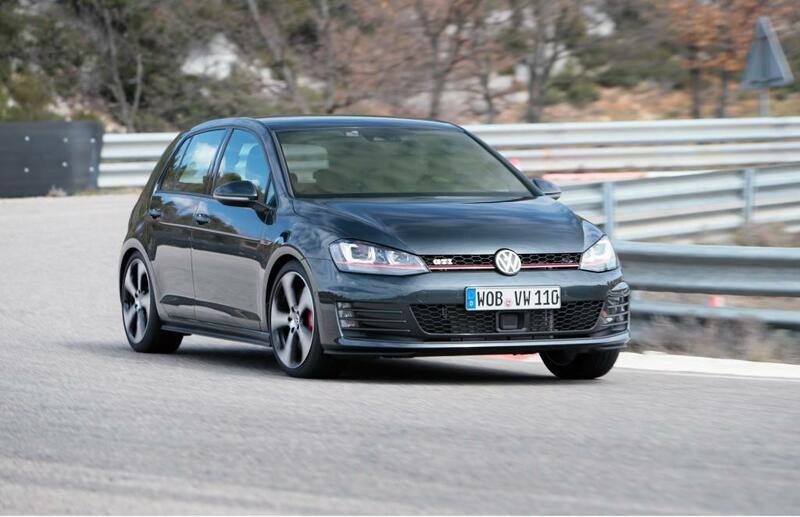 In 2013 the Clubsport 40 was added and has 261bhp and will get to 60 in 6.1 seconds. 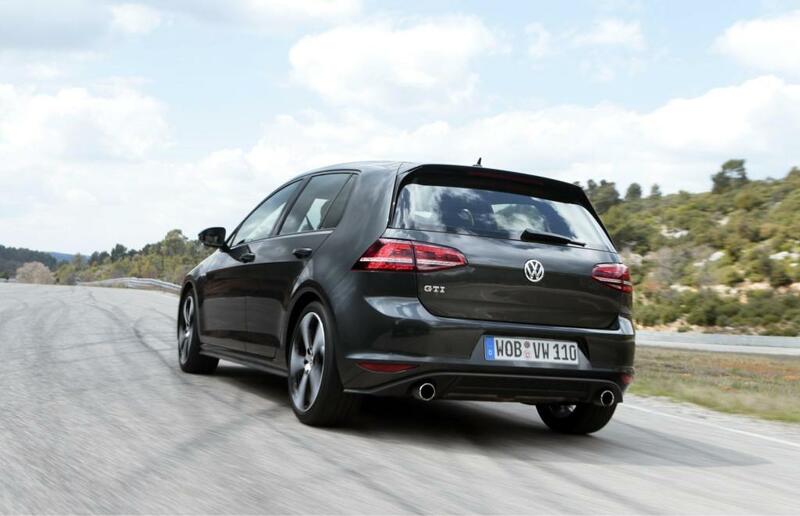 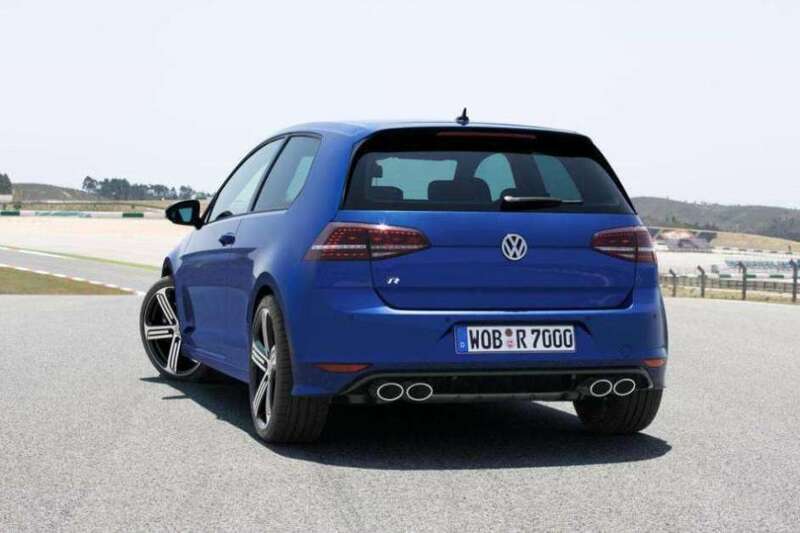 For those after more, there is the new for 2014 Golf R with 296bhp/280lbsft, which will get to 60 in just under 5 seconds. 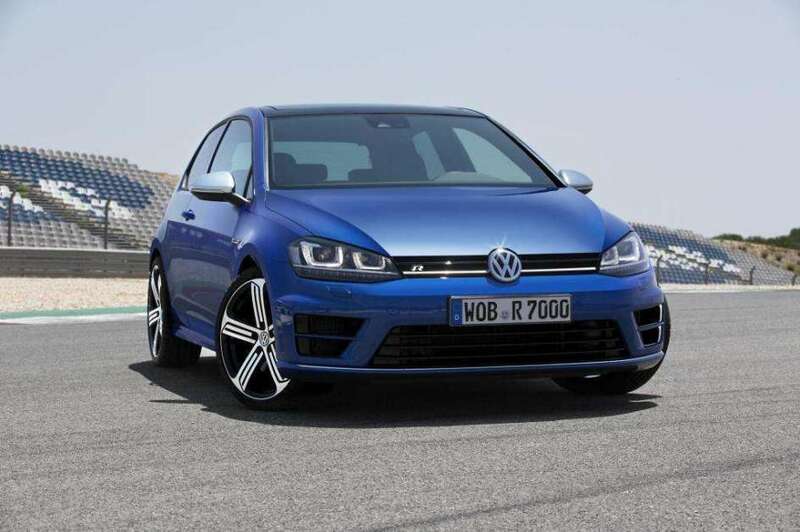 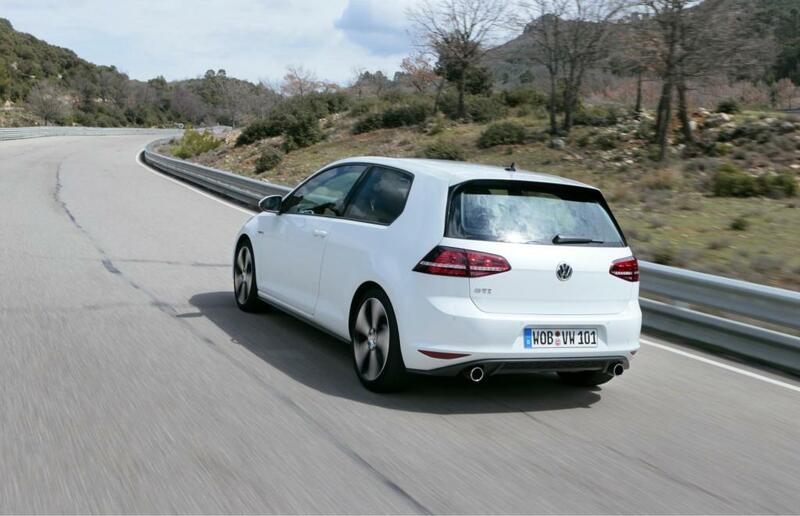 Cabriolet versions of the both the GTi and R are also available. 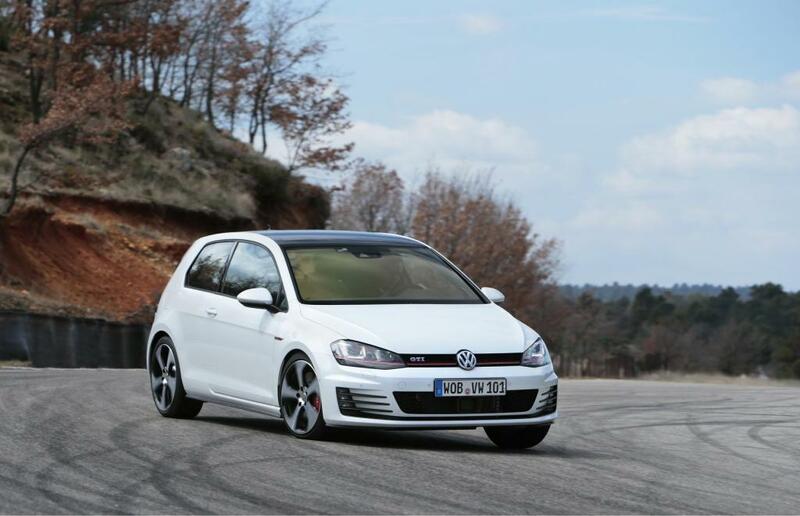 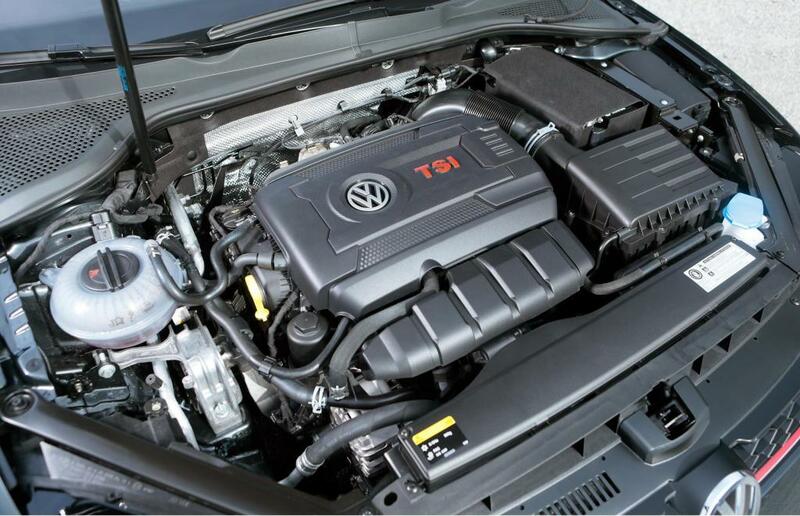 2017 GTi now with 245bhp and gets to 60 in 6 seconds.